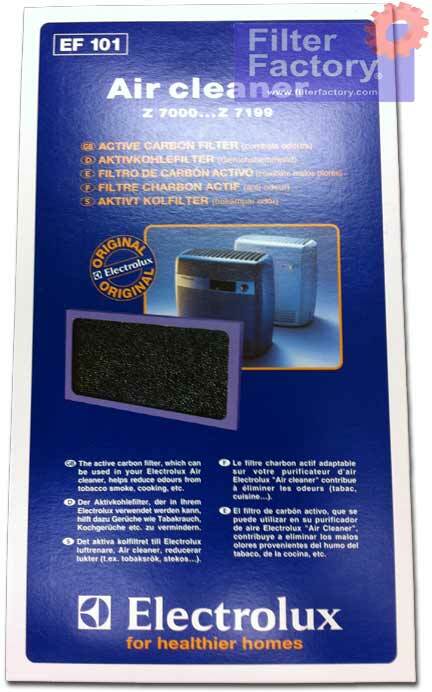 Q: i have a electrolux air cleaner Z7040. i need a filter for the top of it. is this the filter i need and if so where can i get one from? Q: When will this filter EF101 be back in stock? Q: Can I purchase this item if it is out of stock. When will it be back in stock. Do you have the EF100 filter for this model Z7040? 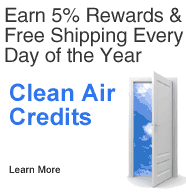 34 Clean Air Credits will be rewarded to you when you buy this item.